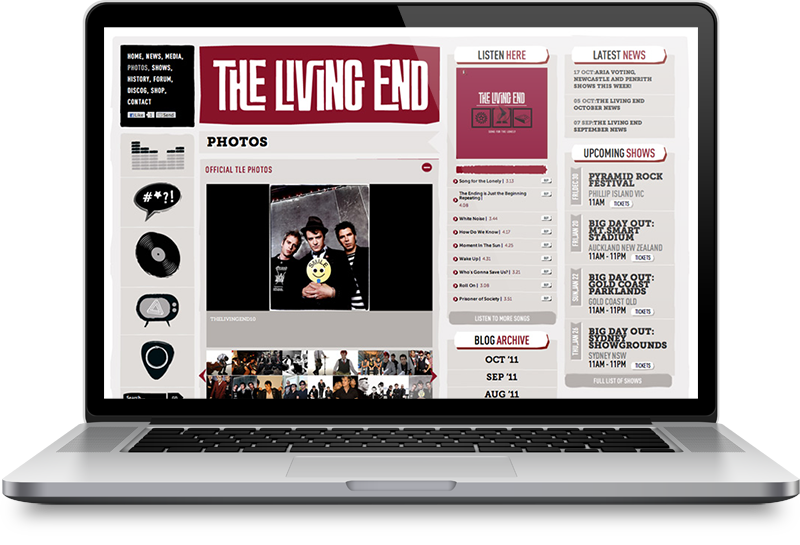 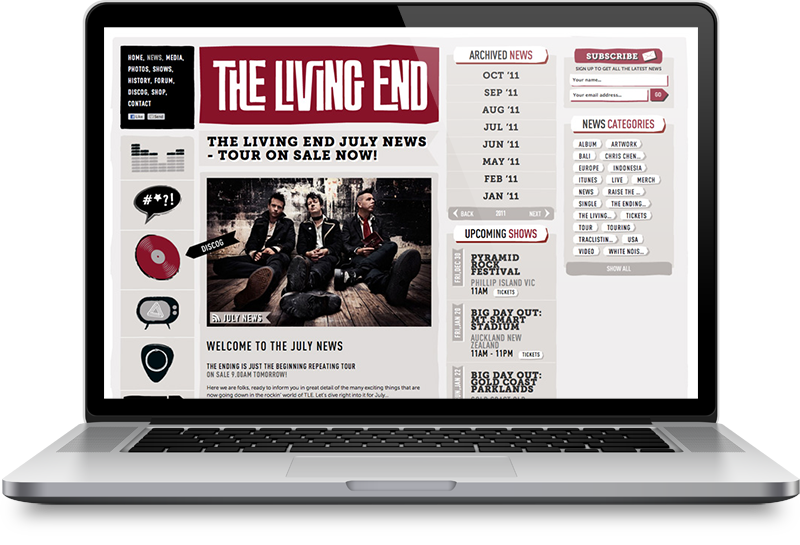 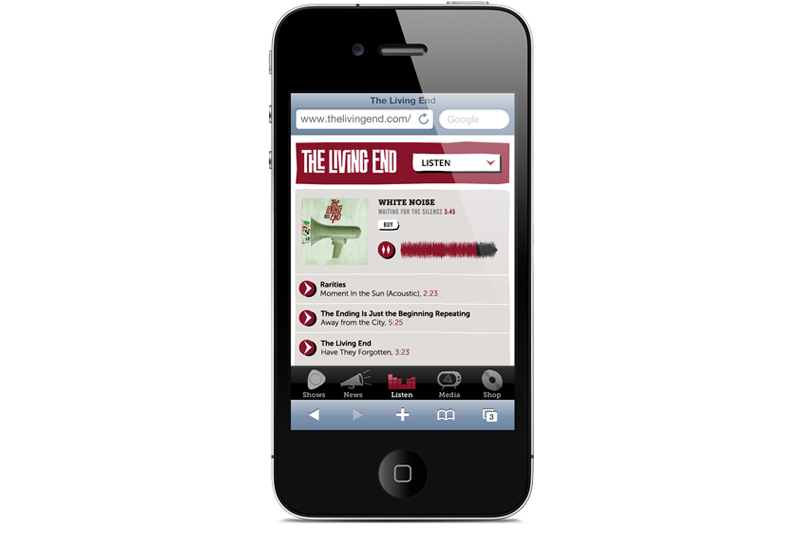 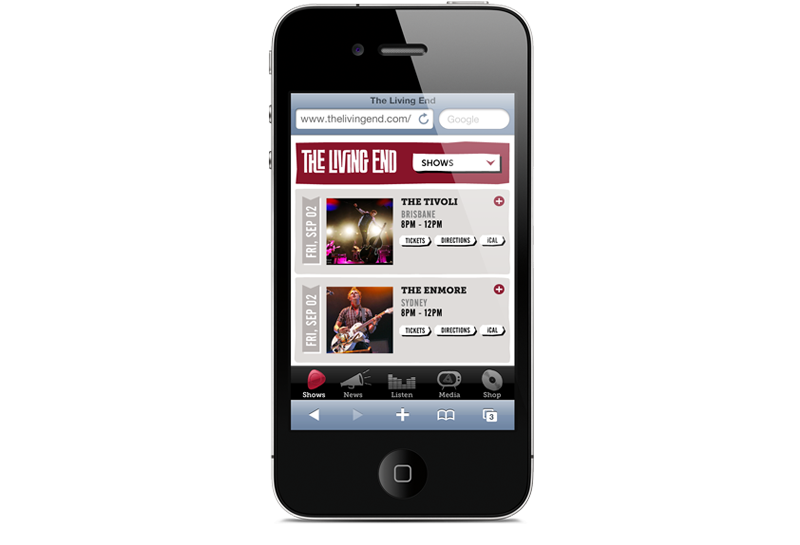 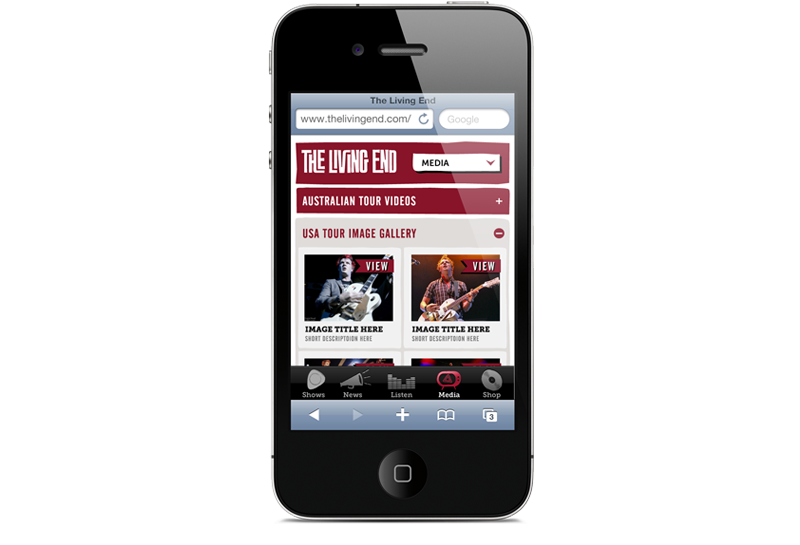 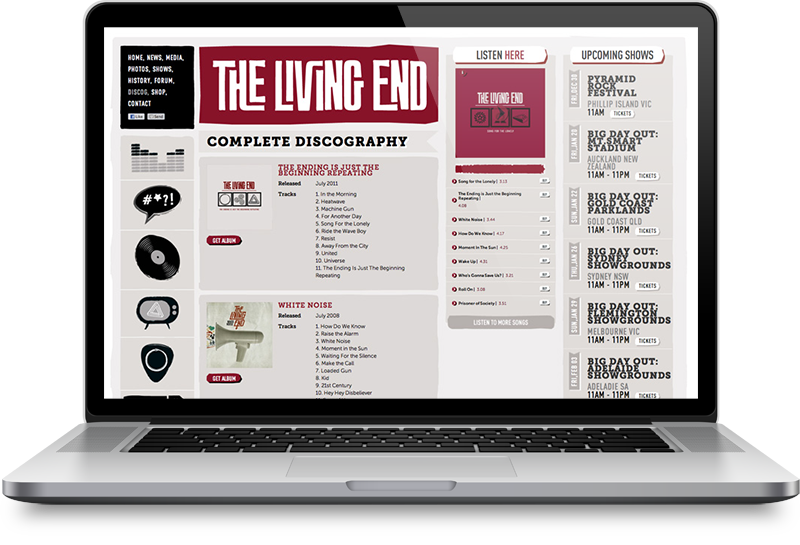 I worked as part of the design team at Paste to develop The Living End site in support of their latest release and tour. 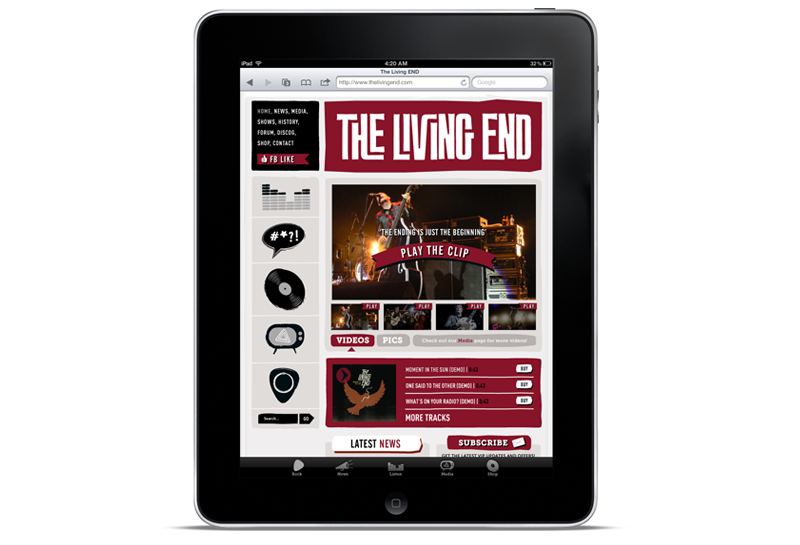 A great opportunity to be involved in a creative brand roll out project utilising responsive web design techniques. 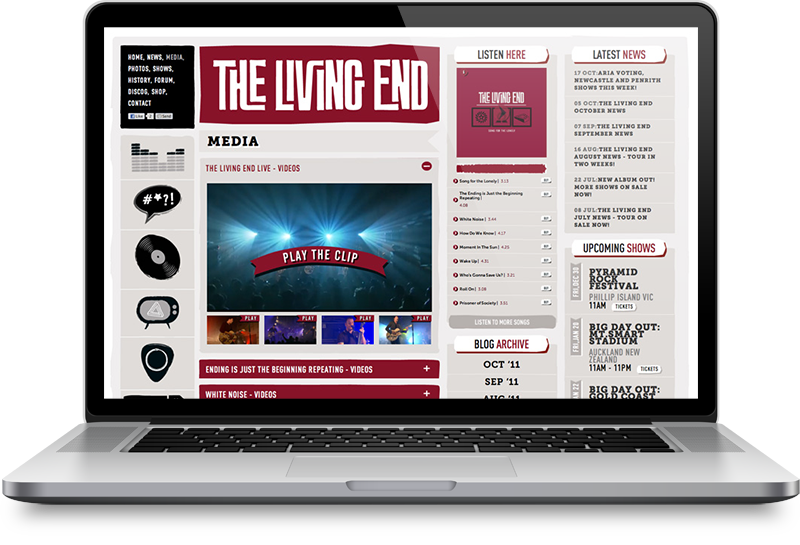 The project included design of a dynamic & media rich CMS managed website, forum re-skin, mobile device design and more. 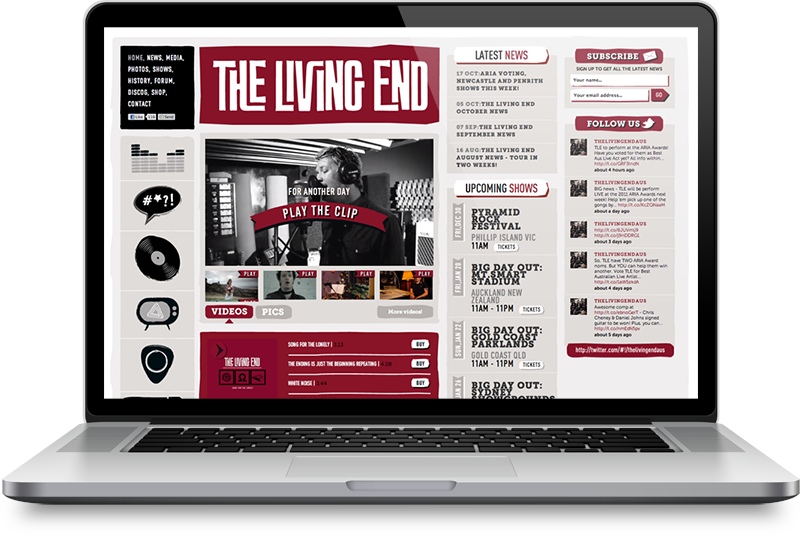 Check out more great work from the fantastic fellows at Paste.